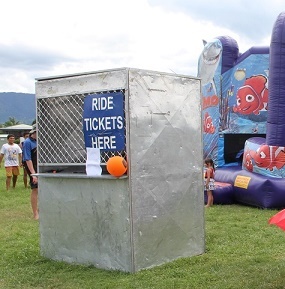 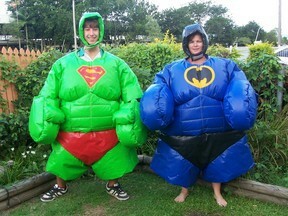 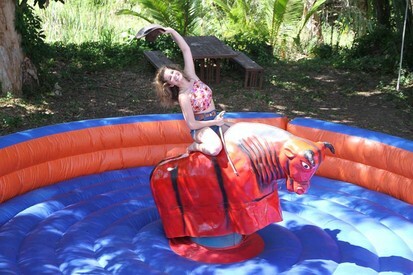 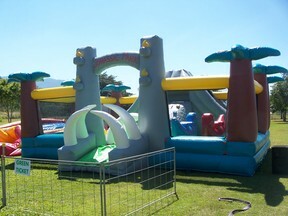 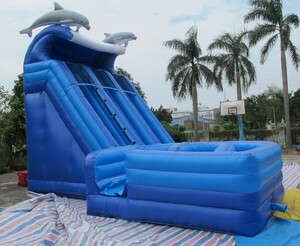 Jumping Castles-Mechanical Bull-Sumo Suits-Slides- Slush machines-Gladiator Game -and much more! 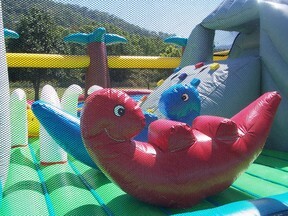 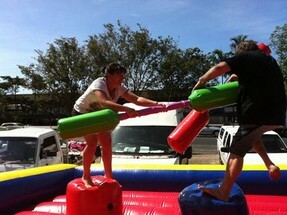 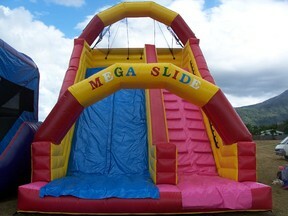 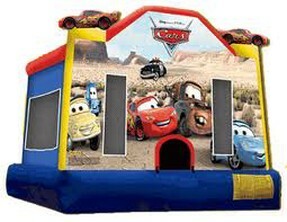 Cairns biggest jumping castle and slide stockist. 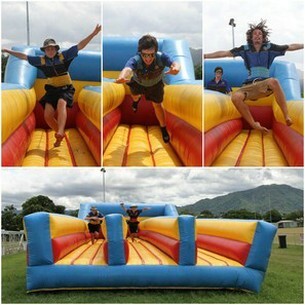 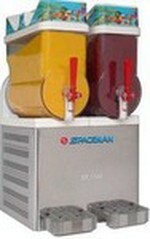 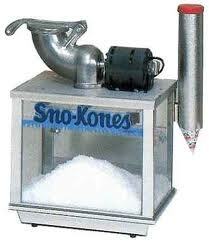 Let our crew members make your event fun filled!